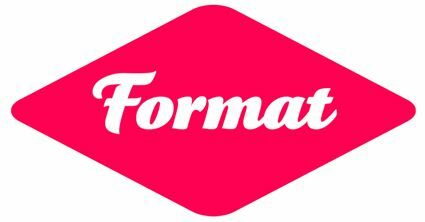 FORMAT11 Right Here, Right Now" Exposures from the Public Realm"
Established in 2004 in Derby UK, FORMAT is one of the UK's leading international contemporary festivals of photography and related media. This year's programme is curated around the theme of street photography. It consists of exhibitions, portfolio reviews, workshops, commissions, screenings, mass participation, talks, photo collectives, publications, a summer school, conference and much more, all focusing on showing new work premiering in the UK, alongside the best established practitioners in the world.